Do you L-O-V-E puzzles? Are you an ace at contests? Starting today and leading up to Valentine's Day, you'll have the chance to prove yourself and win a one-of-a-kind Valentine's Day gift! The contest is very simple – yet challenging! Like us on Facebook, share one of our posts, and look for the hidden clues within the posts on our Facebook page! Each post will contain a clue that will help you complete a secret message. 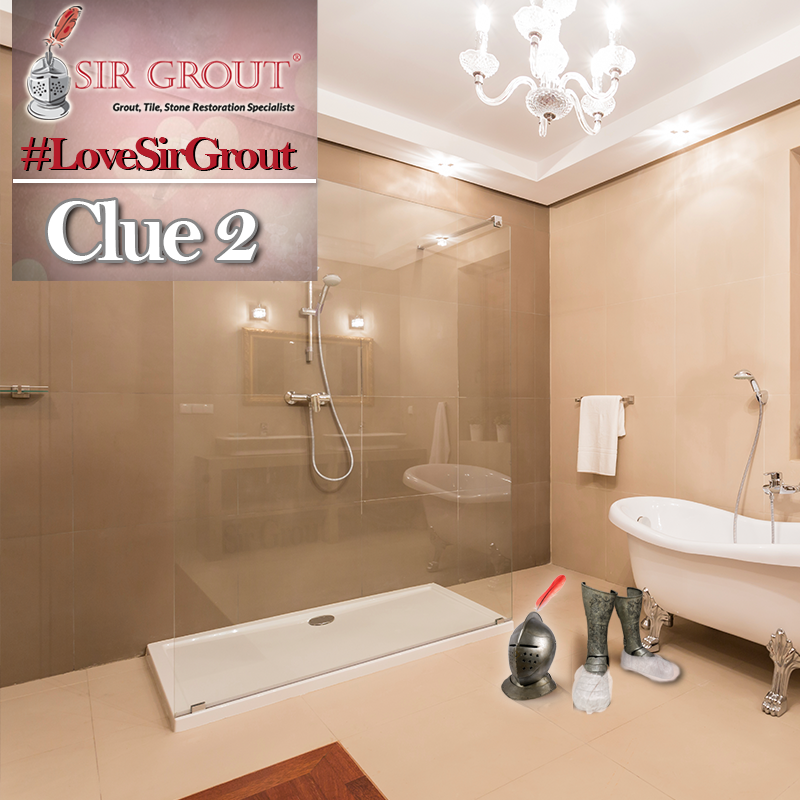 When you unravel all of the clues, just comment the hidden message on our Facebook page. 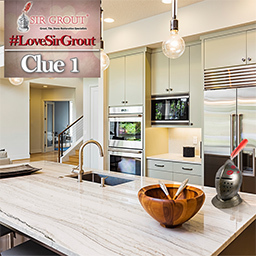 The first person to comment the message will win the grand prize: a full kitchen granite countertop clean, polish, and seal restoration! 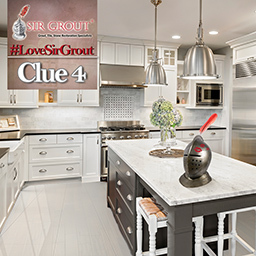 The #LoveSirGrout Valentine's Day Contest is your fun chance to win a FREE full kitchen countertop restoration - a $450 value! 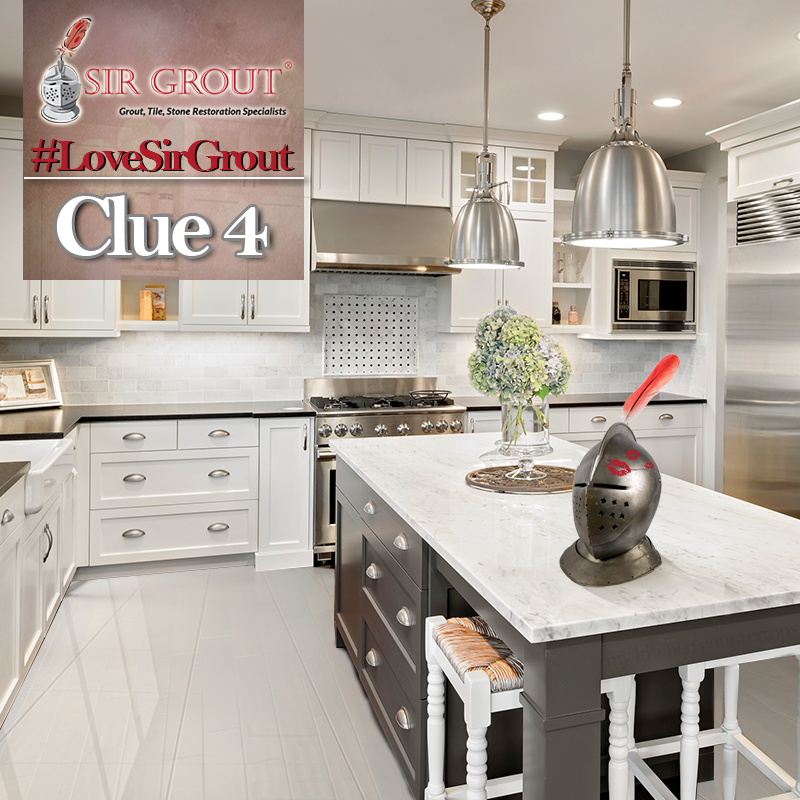 It's easy (and rewarding) to enter the Love Sir Grout Facebook Contest. Click the button below to visit our Facebook page – go ahead and follow our page by clicking "Like" to get ready for the first clue! Did you miss a clue? That's ok! Just scroll to the bottom of this page, where the latest clue will be posted each day of the contest! You're invited to join our contest for Valentine's Day! Learn more below, or go ahead and dive in through the Facebook page above! 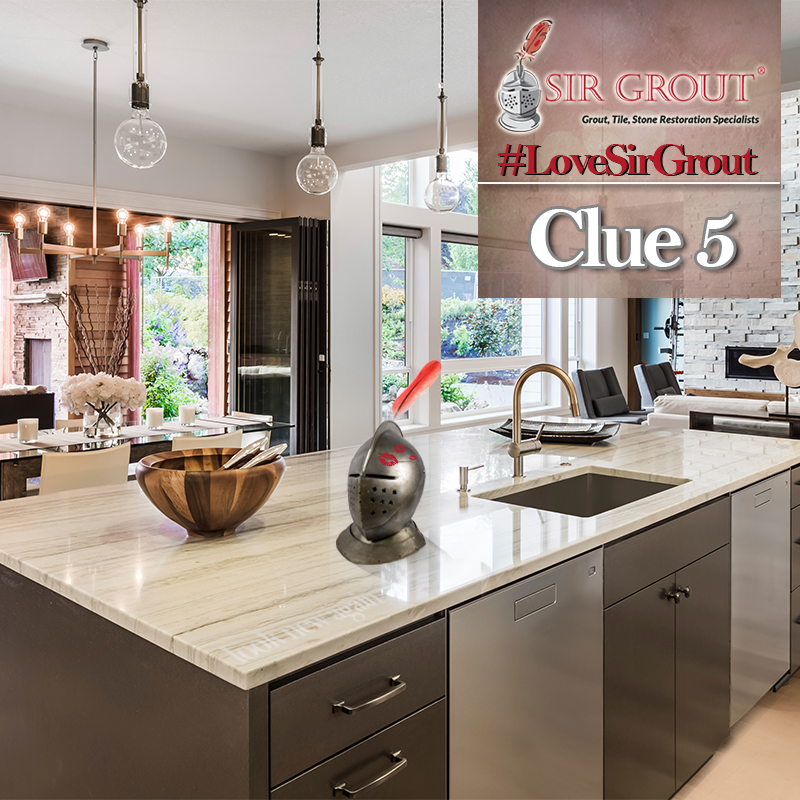 How to Enter: Visit the Sir Grout Facebook Page, click the "Like" button, share at least one post, and find the hidden messages in our clues! **Hint:** You have a better chance to see our clues if you click "See First" in the dropdown under the "Like" button to get the clues first at the top of your news feed. About the Clues: Our hidden clues will consist of two or three words, hidden in each picture. When you find each clue, write them down! 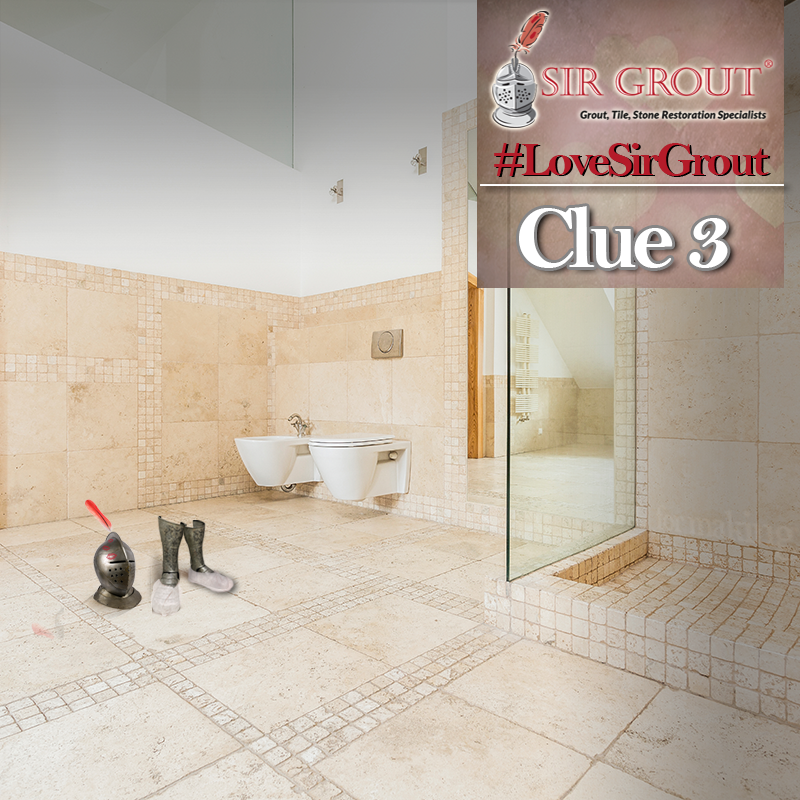 Clues will be posted from the Sir Grout Facebook Page (www.facebook.com/sirgrout). How It Works: Between February 1st and February 10th, a total of five (5) clues will be posted. Once all five clues have been posted, it's your chance to reveal the secret message you found within the clues! Be the first person to correctly comment that message to our Facebook page, and you will win a FREE full kitchen granite countertop clean, polish, and seal restoration (worth $450)! 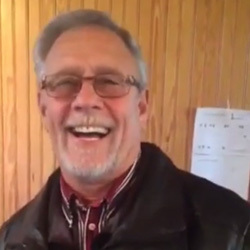 The winner will be announced on February 11th, 2016. 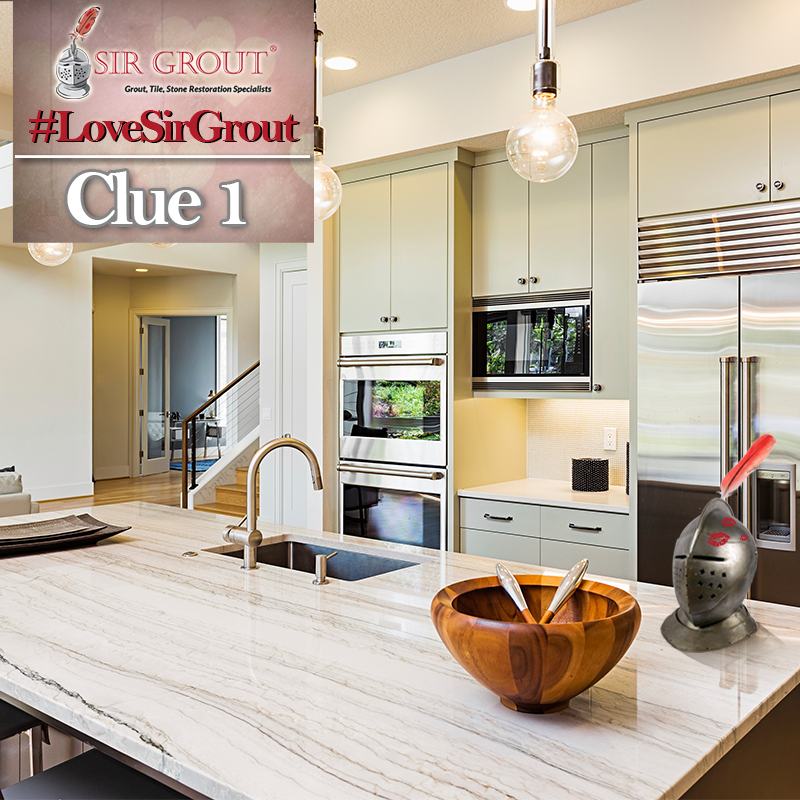 Don't Forget: To complete your entry, you must like and share one of the clues using the hashtag #LoveSirGrout. Go ahead and click here to get started! Check out the latest clues below!